248sp 19 Beginning Quilting with Rulers DATE CHANGED!!! Learn the basics of machine setup, marking registration lines and sewing with your ruler foot & 12" arc tool. 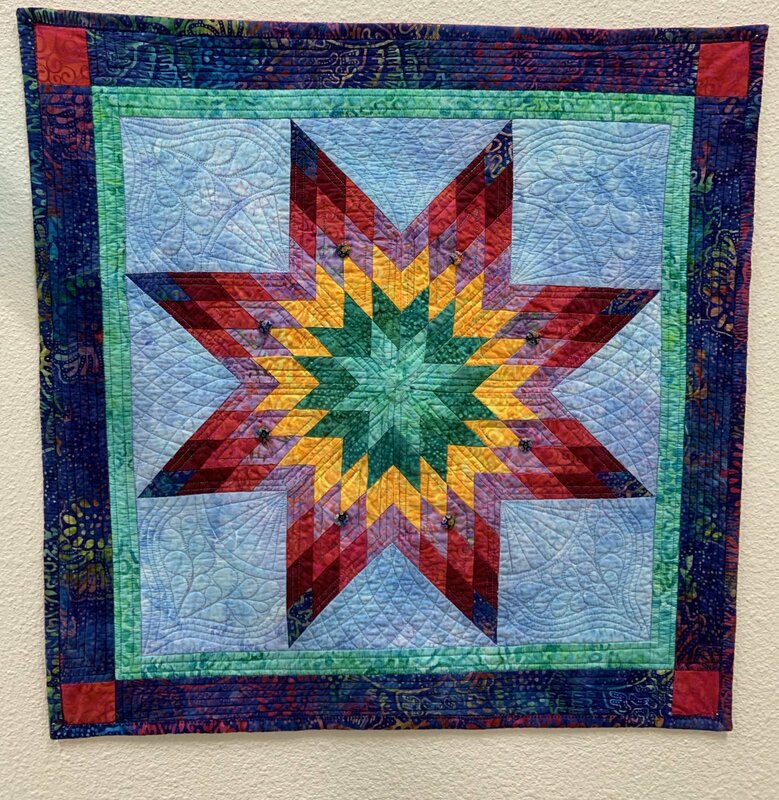 This quick intro class will open up quilting rulers on a domestic machine.